Get Ready to Watch The Christmas Chronicles on Netflix! Every holiday season, I look forward to watching Christmas movies on Netflix. This year I just recently found out that Netflix has a new Christmas movie called the Christmas Chronicles. I couldn't wait to tell my son about this since he's been excited for Christmas ever since November hit. 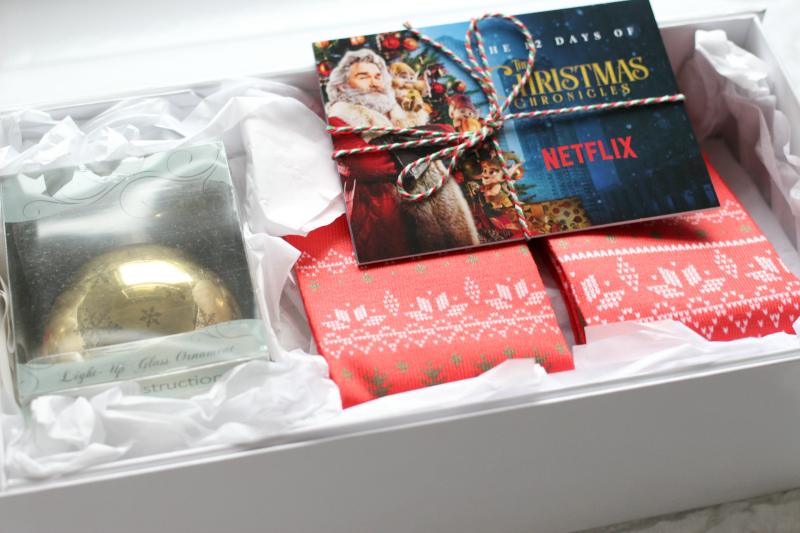 Netflix sent this gift to get ready for The Christmas Chronicles movie. The Christmas Chronicles is a wish list wishful hilarious family festive adventure. 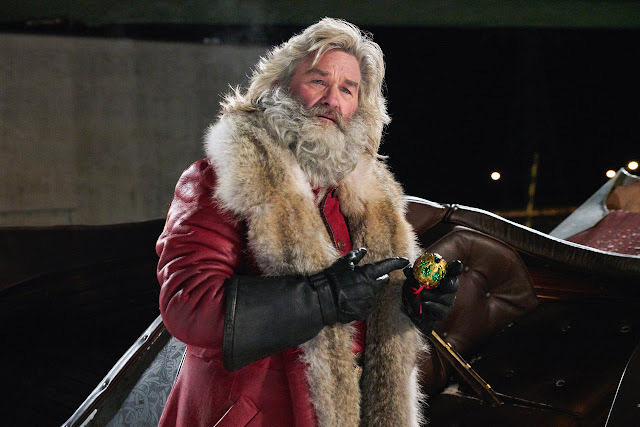 This is our first this is the first live-action family film with director and actor Kurt Russell. 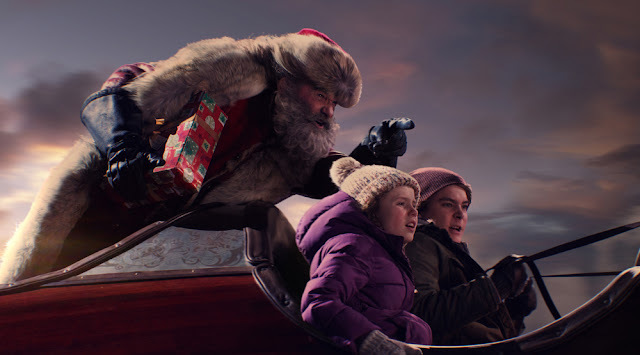 From producer home of home alone, the Christmas Chronicles tells the story of sister and brother Katie and Teddy peers, who is Christmas Eve plan to catch Santa Claus on camera turns into an unexpected Journey that most kids can only dream about. 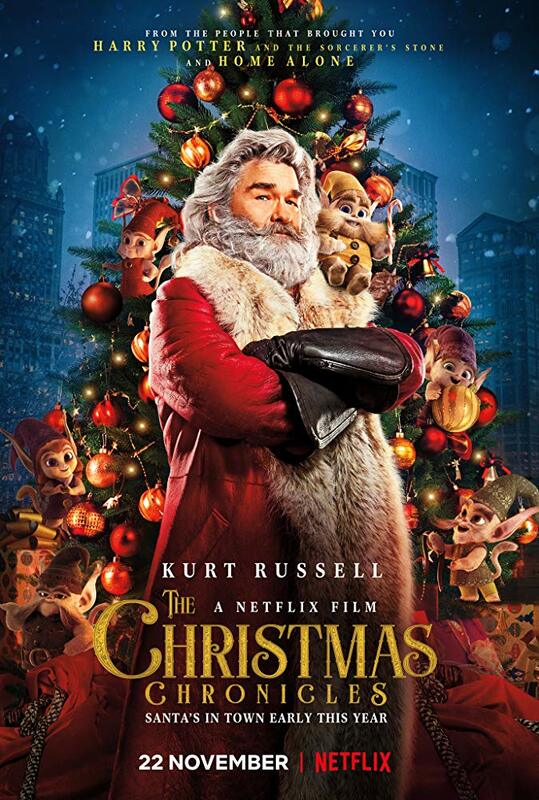 The Christmas Chronicles premiere is on Netflix, November 22, 2018. Looks cool right? I can't wait to watch it with the kids. Will you be adding The Christmas Chronicles to your Netflix holiday movie list? I really want to see this movie!!! I like him as an actor plus I'm obsessed with Christmas and Christmas movies so I must watch. I had not heard of it until now so thank you! I will add to my Christmas movies list! I love a good Christmas movie. I will give this a watch. Netflix has great original content. ‘‘Tis the season. Ooh I didn’t know about this. I love watching Chsitmas movies this time of year. I will add it to my list. I watched this over the weekend and loved it! I love Christmas movies, so I'll check this out. Ooooh, I love Christmas movies. I can't wait to wacth this one. What is one more movie in my collection, right? I saw this movie it was so nice! 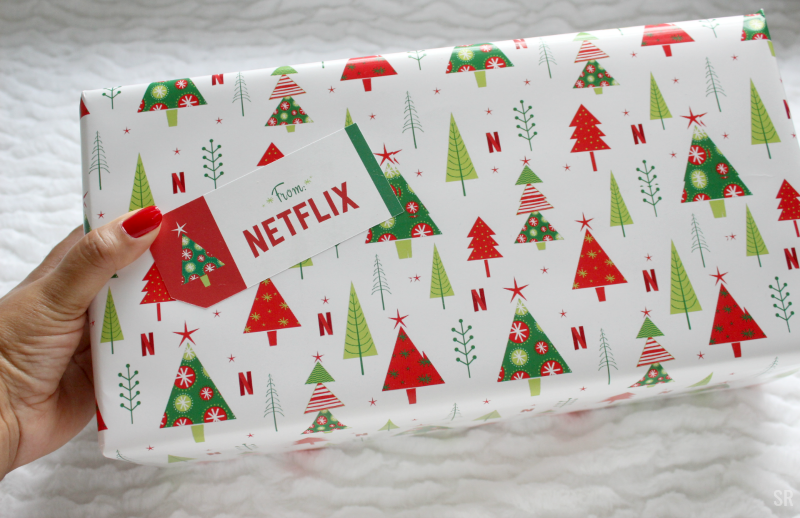 I love the sock Netflix is cute with the branding. I really enjoy snuggling and watching good movies, but the Christmas ones are so predictable.